Any port, any city, any town, anywhere! 1st Move International offer international shipping services from the UK to over 6500 destinations worldwide. 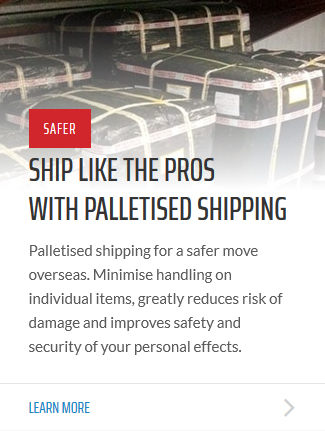 Our insurance-approved packing enables us to offer the safest and most secure way of shipping household goods and personal effects to all major countries throughout the globe. We ship weekly to all of Europe, including Spain, France, Germany, Greece, Holland and Italy. Wherever you are in the UK and wherever you are moving to overseas, 1st Move's international removals services offer bespoke packing and fast, weekly sailings direct from the UK. Weekly trucking services throughout Europe, shared container shipping services across the globe and regular 20ft and 40ft container shipping services for those larger house moves. 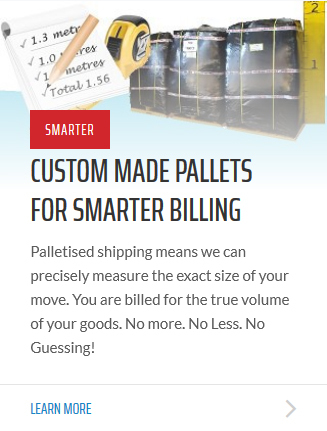 Independently assessed and approved by our insurers our packing systems ensure exact measurement of your household goods before loading into our shipping containers. 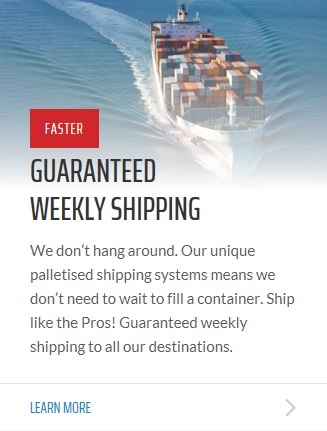 This ensures you are charged for the exact size of your move and allows us to offer our unique price guarantee on all our worldwide shipping services.